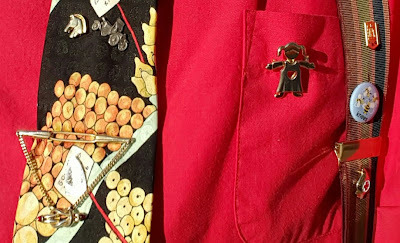 See nine connections with today? 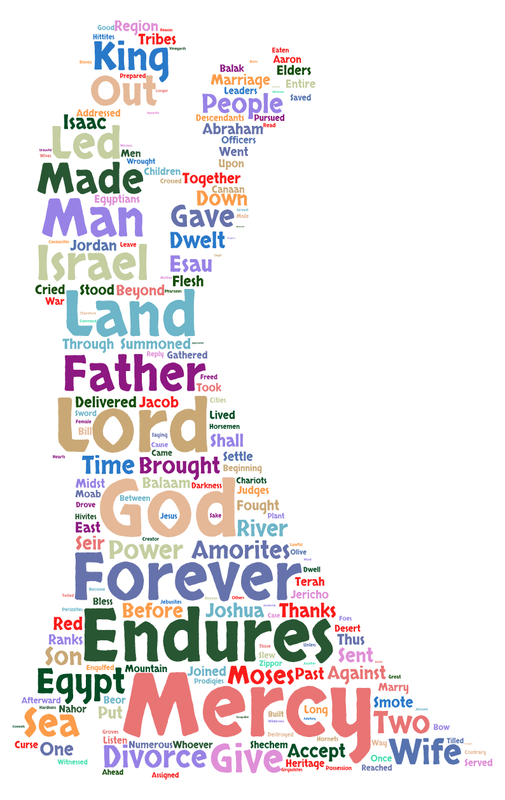 Ps 136:1-3, 16-18, 21-22, 24 "His mercy endures forever." 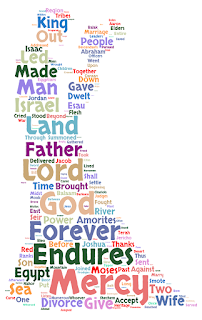 Give thanks to the Lord, God of gods, who led his people, smote and slew kings, made their land the heritage of Israel, and freed us from our foes. Creighton: Franciszek Gajowniczek, with his wife and children, were taken to Auschwitz in 1940. When a prisoner escaped, he was chosen to be starved to death. When he cried, “My wife! My children!”, Fr. Maximilian Kolbe offered to take his place; he watched others die, then was killed by lethal injection. "Love lives through sacrifice and is nourished by giving. There's no love without sacrifice. Sacrifice senses, taste, hearing, mind, and will in holy obedience.” (St. Maximilian to Fr. Konstanty) To learn love, learn sacrifice, and turn to the greatest model, Jesus Christ. “The Cross is the school of love” (St. Maximilian). 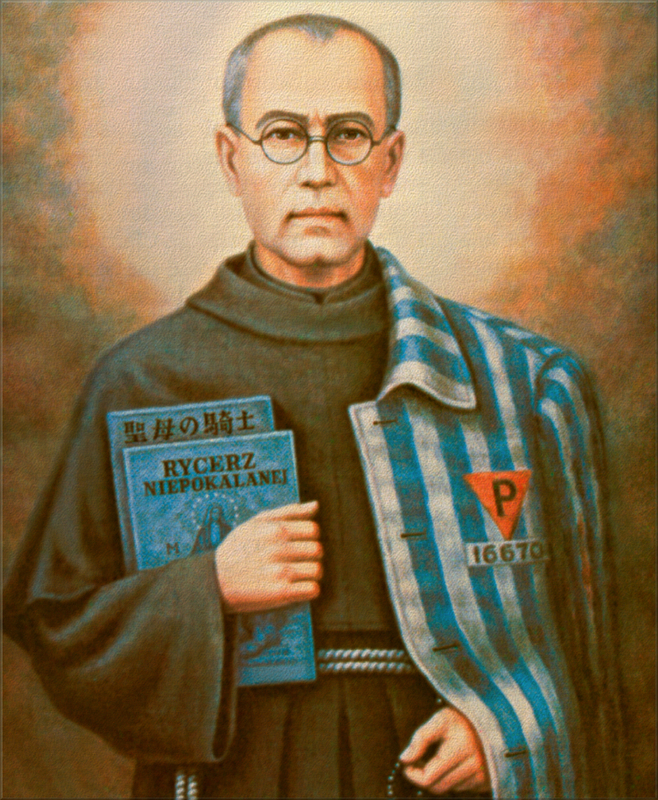 Universalis: St. Maximilian Kolbe, Franciscan priest, martyr, believed we must use modern communication to fight for salvation, founded newspaper, Knights of Mary Immaculate, “city of Mary,” radio station; studied Buddhism and Shintoism; spread gospel in harmony with Japanese culture; helped Auschwitz inmates; offered to be killed instead of family man. Emulate him through perseverance, prayer and doing right.